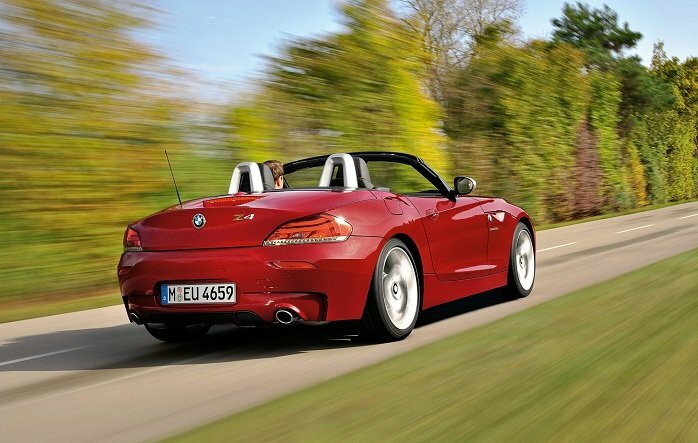 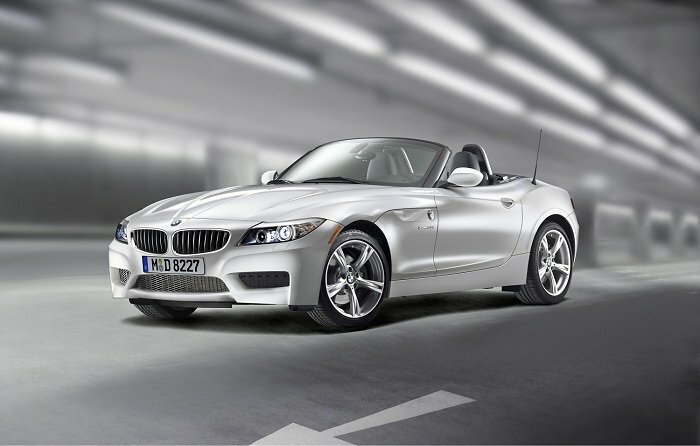 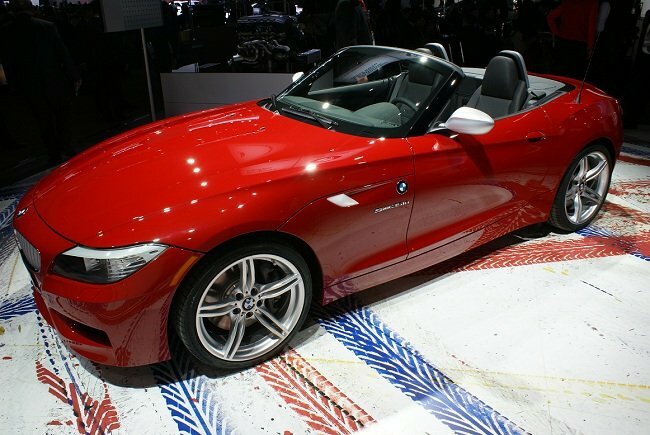 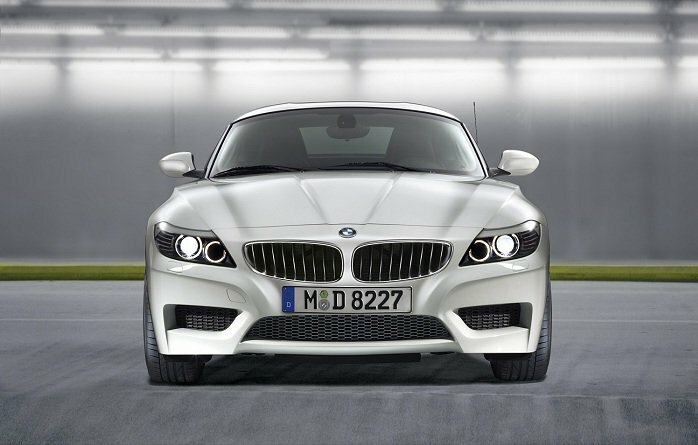 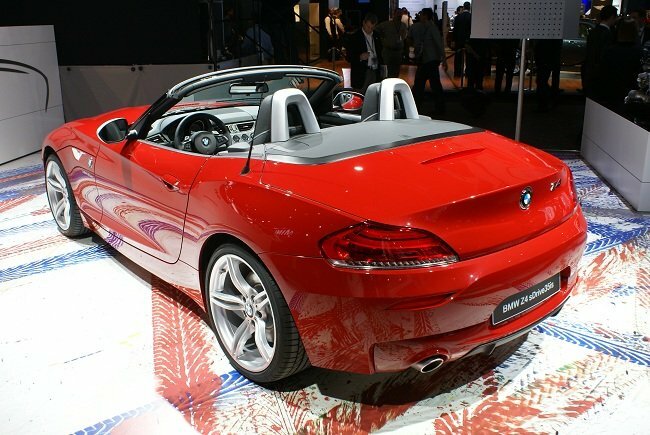 This is the new top of the range non-M version of the Z4, Unvailed Monday at the Detroit motor show, with 335bhp. 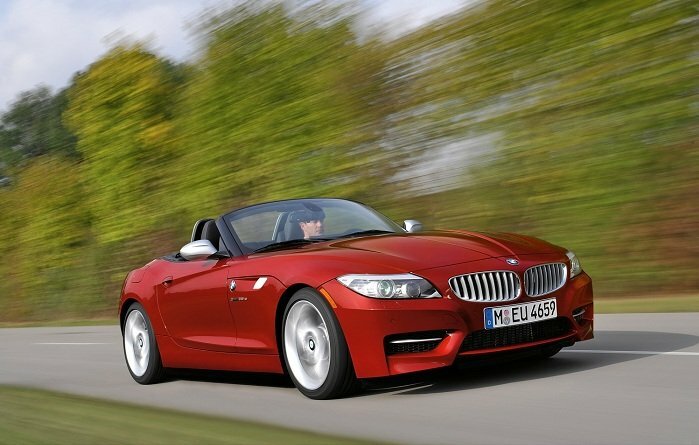 It’s called the sDrive35i and is fitted with a tuned version of BMW’s excellent straight six engine, featuring a new overboost function that temporarily raise torque to a whopping 369lb ft for spiritfull mid-range acceleration. 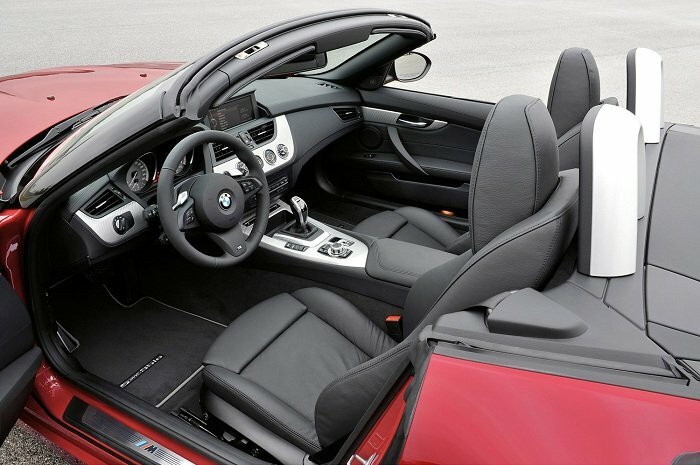 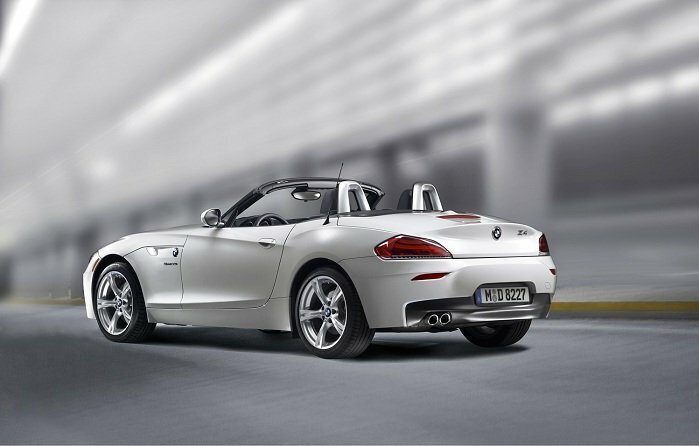 Fitted with a seven speed dual clutch gearbox, this Z4 deals with the 0-62mph dash in just 4.8 seconds and can go on to an electronically limited 155mph top speed approx 170mph unlimited.